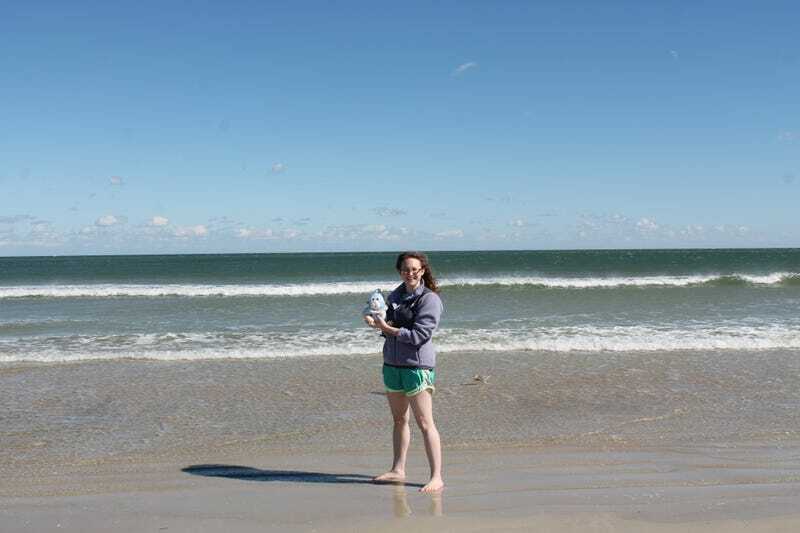 If you’re going to stick your feet in the Atlantic Ocean for the first time, I do recommend Daytona Beach in January. Need to go back. Also, look at this cute Puffalump. Look! D’awwww.